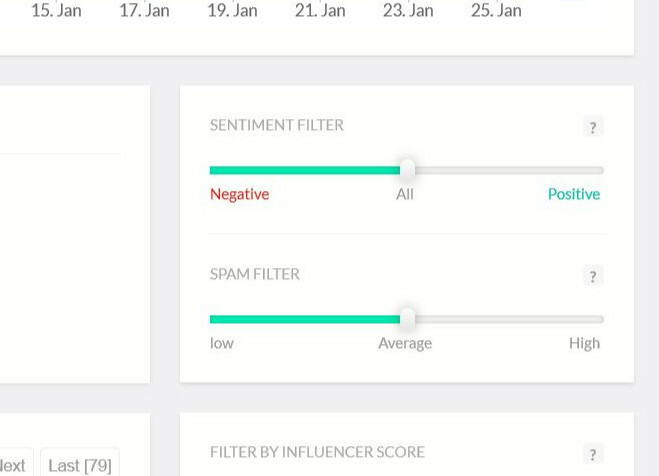 Yes, our system automatically assigns sentiment (positive, negative, or neutral) to collected mentions. The feature is available only for mentions in English. Learn more about sentiment analysis and twitter sentiment analysis.